In a press conference on 23 July 2014 at Kabul, Haseeb Siddiqui spokesperson for Afghan secret agency DNS accused that in the Taliban attack during last week at least 1053 Taliban took part 300 out of which were Pakistani. He claimed Pakistan army’s Operation Zarb-e-Azb in Northern Waziristan as fake which has been started not to crush terrorists but to mint money from USA. He claimed that before the start of the said operation Haqqani Network was facilitated to evacuate area. 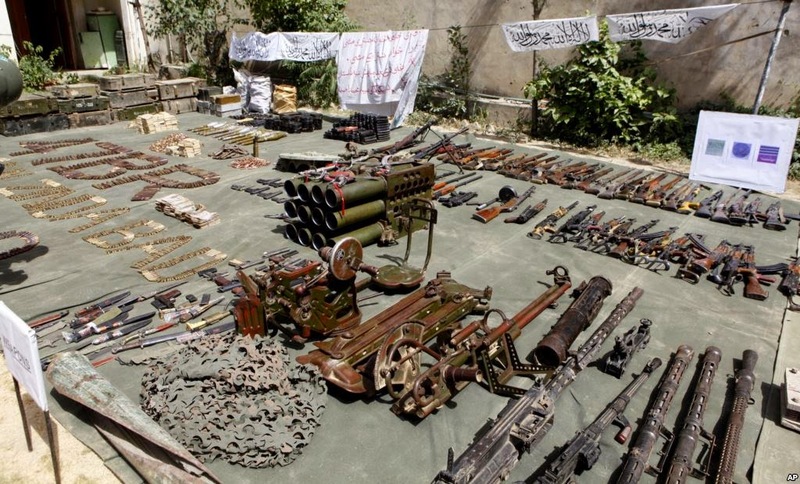 He blamed that 1100 Kg explosive material seized at Kabul was dispatched from Karachi via Khost Afghansitan. He said that International Community should be informed that Pakistan Army, ISI and other agencies have not changed their attitude, Haqqani Network is attacking Afghanistan with the support of Pakistan, through such terrorist attacks Pakistan army wants to procure certain privileges by pressurizing Afghan puppet govt. he further added that Pakistan had issued special instructions to local networks resisting against US imposed Afghan govt. to target important installations in Afghanistan. 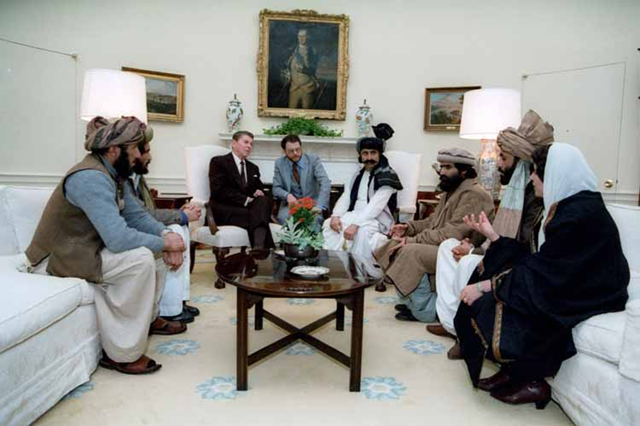 Before this USA also expressed concerns over Haqqani Network and Operation in North Waziristan. But the point that Americans could not raise openly was raised by their paid Afghan Intelligence Officer. This is the proof of frustration of US, Indian and Afghan establishments over unexpected and rapid success achieved by Pakistan army in Operation Zarb-e-Azb which was started with the peaceful evacuation of one million civilians from North Waziristan. Bitter reality is that before fabricating story and blaming Pakistan for 1100 kg explosives recovered at Kabul dispatched from Karachi, CIA and RAW did not mention or ignored that the thousands of tons of dynamite and high tech explosives or equipment which was used in remote control bomb blasts, suicide attacks, organized guerrilla attacks by terrorists and other terrorist activities was provided by which country and from which route? “India has been using Afghanistan as a second front against Pakistan. India has over the years financed the problems for Pakistan on the other side of the border and you can carry that into many directions”. Above mentioned lecture of US Secretary Defense created much concerns in the international media; India also protested against it but we criminally ignored it just we did before. If Pakistani elected rulers and government had taken it seriously; India might have been pressurized to close dozens of RAW’s training and induction centers for terrorist along with the Pakistani border in the garb of Indian consulates and stop terrorism in Pakistan. Our rulers are blind in the love of India where their business estates are located but our so-called free media also remained busy in point scoring by showing the routine criminal activities within Pakistan as there was no world outside and no one busy in fabricating conspiracies against us. Rest of the part to deceive nation was being blamed by a big media group of India in Pakistan under the slogan of AMAN KI ASHA targeting Pakistan army and intelligence agencies as weakening these two important pillars of Pakistan’s defense and making them disputed in the eyes of the nation, was need of the hour. In the previous post I have briefly touched the strategy used by USA and her allies to weaken significant Muslim countries, fueled lawlessness, weakened their armies and later on devastated them. In order to achieve these goals CIA, MOSSAD, MI6 and other agencies of these countries continued their activities in Iraq and other target countries. However, in case of Pakistan, India and Indian RAW was given the lead role. 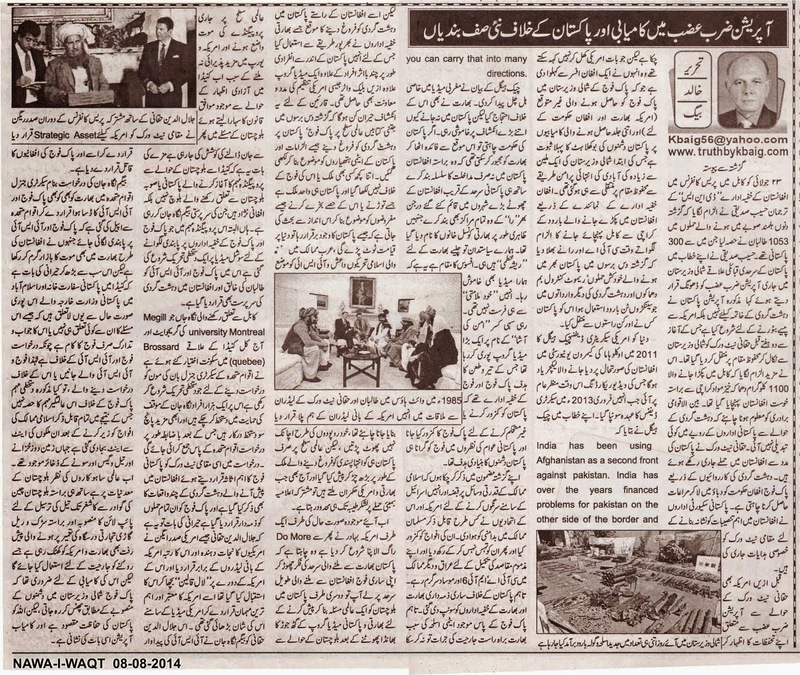 Due to the presence of nuclear weapons, Hindu India did not dare to attack Pakistan openly however, she was given free hand to plan, and execute terrorist activities in Pakistan from Afghanistan; Indian state terrorist agencies exploited this chance with the help of few traitors within Pakistan, an Indian sponsored media group and US Black Water (terrorists available for hire). Pakistan had another unique that number of the book have been written against Pakistan, Pakistan Army, ISI and Pakistani nuclear installations in the last decade. Pakistan is the country that had been discussed in foreign propaganda as a country which if not disbanded would destroy the whole world. No one discussed ISIL, DAISH and other extremist organizations that grow like wild berries in Arab but in order to hide Western hand behind such terrorist organization Pakistan is being highlighted as the country cultivating terrorism; even now after every meeting between US-India rulers the closing remarks are about the Mumbai attacks staged by Indian RAW. Lets come back towards present situation; once again USA is beating the old triumphant of DO MORE, she wants to deploy all Pakistan army on Afghan border leaving the border for Indian terrorists to invade Pakistan; after the disclosure of Indian hand and links between Indian media group in Pakistan and RAW, the death of Indian created Balochistan issue is evident as public in Europe and US had known the truth so now Canada had been selected to revive this conspiracy taking the support of laws supporting freedom of expression. Here it is significant to mention that those who have launched propaganda campaign over Balochistan issue in Canada are not Baloch but Afghans under the leadership of Begum Nigah Jaan. In this signing campaign over social media for ban over Pakistan army and ISI, she also blames Pakistan as creator and supporter of Taliban and terrorism. Nigah Jaan belongs to Kabul and graduate of Magill University of Montreal is residing in Brossard (Quebee) Canada; she is running a signing campaign over social media, so far 1000 signatures have procured, she needs 500 more signatures after which she would present it to UNO. In this campaign Afghan local network had been claimed as important asset of Pakistan army, few terrorist attacks in Afghanistan had been mentioned as well blaming Pakistan army for all this. 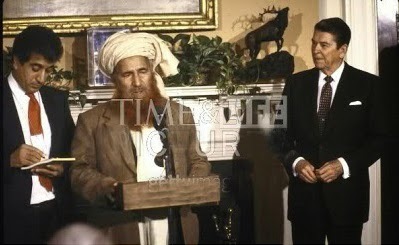 While blaming Pakistan for creation of Jalalludin Haqqani she forgot that US President Reagan had bestowed him with the status of forefather and savior of Americans equivalent to the founders of America and welcomed him over red carpet as the most respected guest of USA. But she had blamed ISI for his creation and blamed him as murderer of Afghans. Post by Truth By Khalid Baig.